TimeZone : Public Forum » Radial Flip? 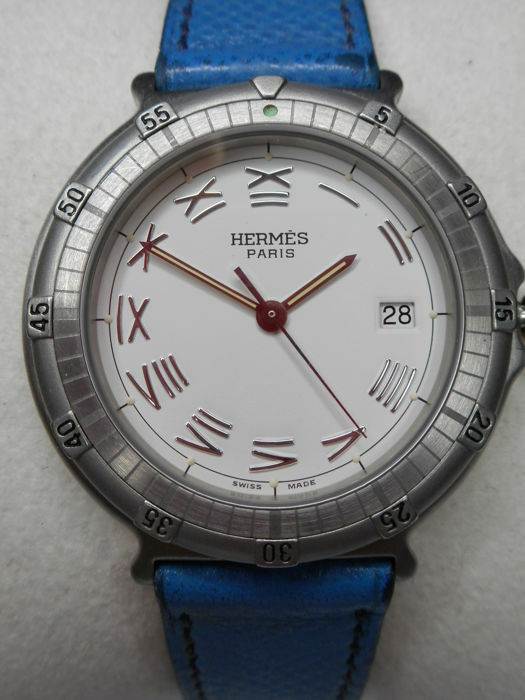 I came across this watch with what I consider to be an unusual way of showing the numbers..is there a name for it....:-) or, maybe it is just "radial"
Given the "palendromic" nature of Roman numerals I, II, III and IIII, perhaps there IS no flip! ...perhaps even a little nauseating as it seems to give a visual impression of movement. I agree, especially if one has vertigo....yikes!! Have a look at the watch in the post linked below. Scroll down to the 3rd pic, showing the whole dial. Note how the hour numerals change orientation for the 4 o'clock to 8 o'clock positions. They have been "flipped" over. The idea being to make the numerals on the bottom half of the dial easier to read. If they had not been flipped those numerals would be upside down. This particular dial with the numerals as "04" rather than just "4" emphasises it, but the same thing is done on very many normal dials. The change of orientation bothers some people, doesn't bother others. Different way of showing the numbers but that is one cool watch! I would love to wear it!